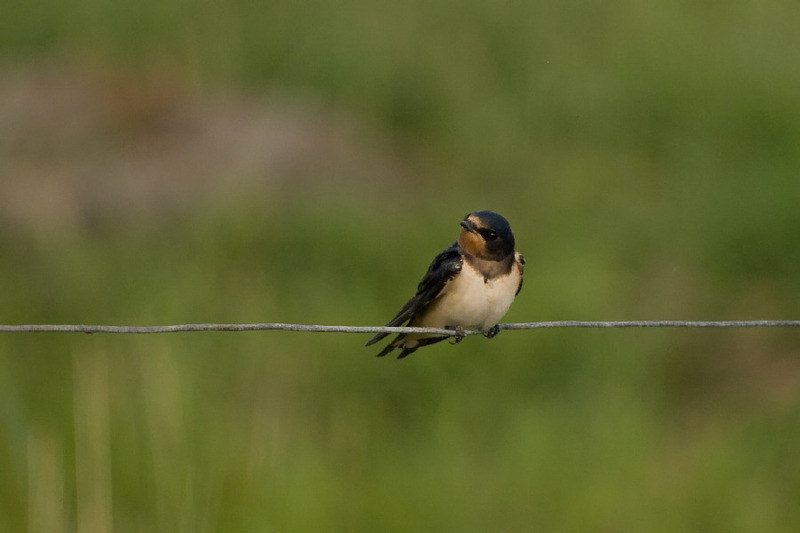 Young Barn Swallow (hirundo rustica/boerenzwaluw) learning the art of flying at Ilpendam, The Netherlands. June 2009. Exif: ISO 100, F5.6, 1/640 sec, 277 mm.